Senior Vice President and Executive Director, North Shore Ventures at North Shore-LIJ Health System, Tom Thornton is a recognized leader in managing healthcare innovation. 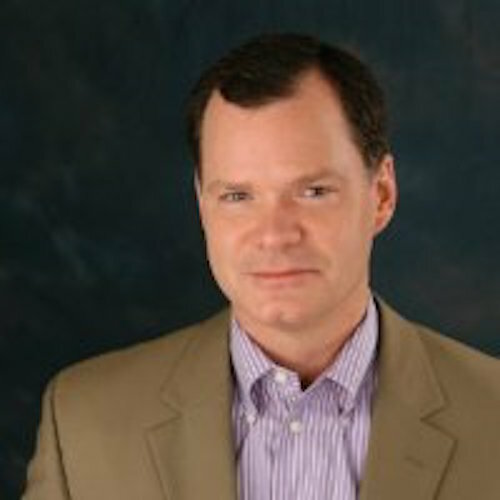 He has extensive experience in identifying and fostering opportunities that enhance the growth of clinical and non-­clinical service lines, working with senior leadership to develop and advance ideas in these areas, bringing them into practice and the market, as well as building strategic partnerships and relationships to do so. NSLIJ is an award-winning health system that includes world-class tertiary hospitals, a nationally distinguished children’s hospital, a renowned psychiatric facility and a mosaic of community hospitals, as well as a range of health and wellness programs.